The Business Office will see that you are referred to a Chapter near you. Written or e-mail inquiries directed to the General Organization must include name, mailing address, telephone number, and e-mail address (if any). 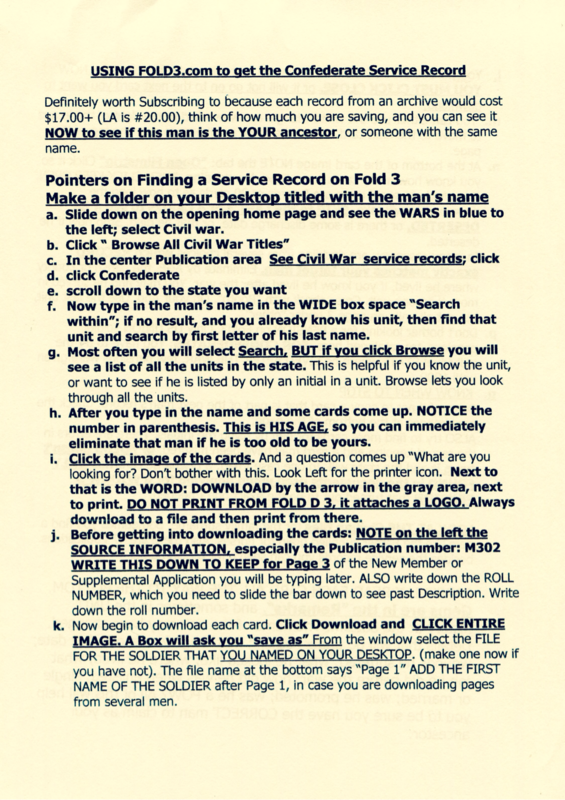 UDC Business Office: From records of military service compiled from registered UDC applications and National Archives Compiled Confederate Service Records, upon request of UDC Chapter Registrar and payment of research fee. 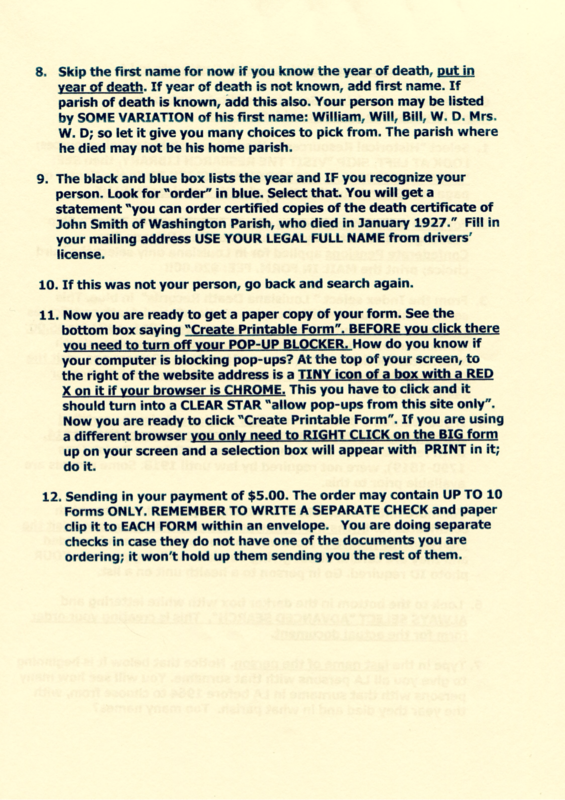 Limited pension records are available from the UDC Business Office for a fee (Alabama, Arkansas, Florida, Georgia, Kentucky, Louisiana, Missouri, South Carolina, and Tennessee). 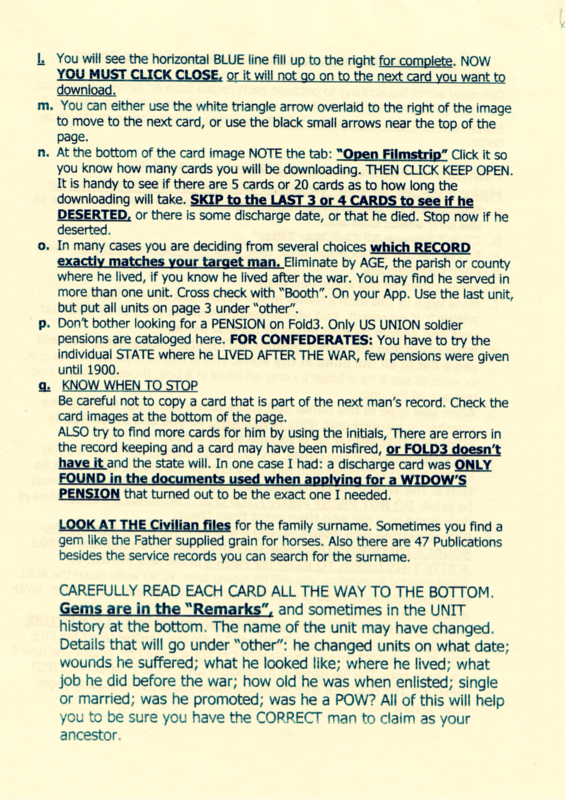 State Departments of Archives and History, Confederate Records, if certified. Photocopy of title page, name of author, volume, page number, year of publication, location of library. 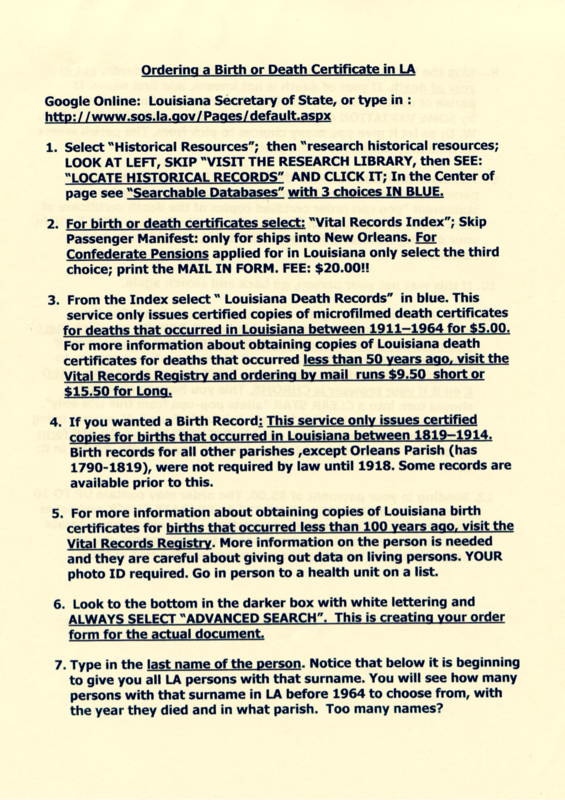 Provide certified copy of pertinent data relating to Confederate ancestor only. Data from a tombstone is not acceptable as proof of military service but may be used as proof of birth and death dates. Proof of applicant’s relation to Confederate ancestor must be established through birth, marriage, and death certificates. 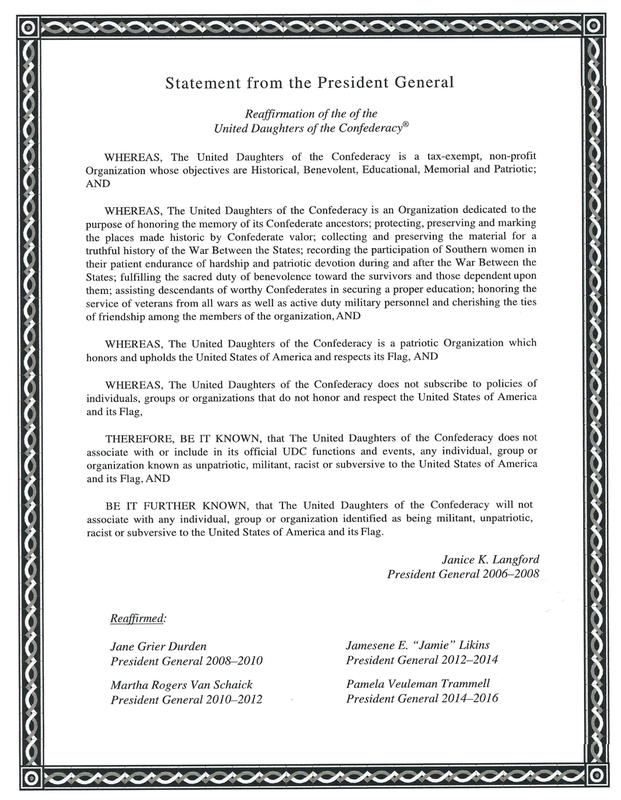 Dues are determined by Chapter Bylaws and usually include Division and General per capita fees.